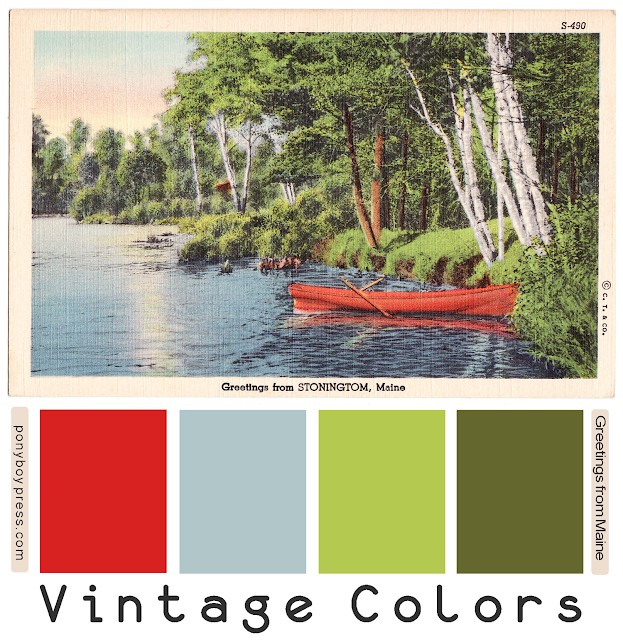 Here is a lovely woodsy late summer palette. I love these colors together. Wouldn't you love to be at this spot in Stonington, Maine?